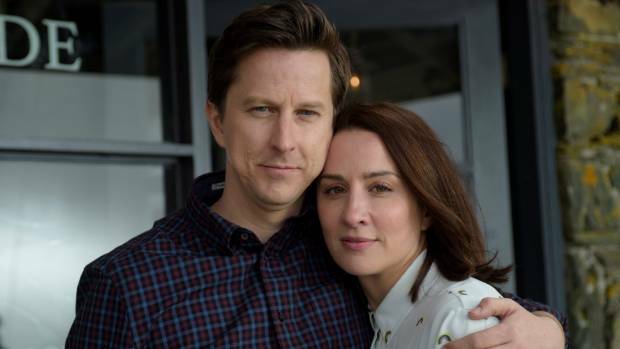 Actor Lee Ingleby says he was deep into his research about autism for his role in The A Word when he had a light-bulb moment. 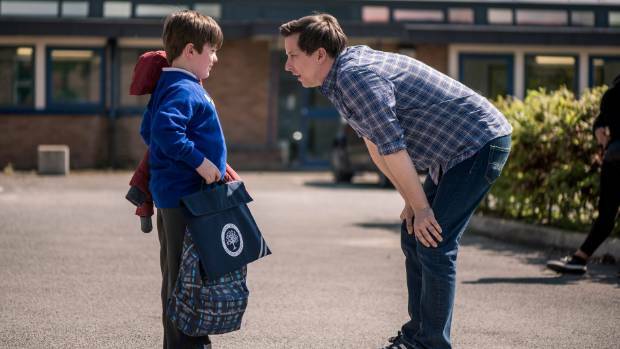 “I’d bought a fair few books and contacted the national autistic society,” says the actor, who plays Joe Hughes, the father of a young boy diagnosed with autism in the critically acclaimed British drama. Instead, he decided he should learn about autism at the same pace as his character. In season one, the extended and slightly dysfunctional Hughes family – Joe, wife Allison (The Replacement’s Morven Christie), sister Rebecca (Molly Wright) and tactless grandfather Maurice (former Doctor Who Christopher Eccleston) – struggle to come to terms with learning that its youngest member, five-year-old Joe (Max Vento) is autistic. The response from viewers was overwhelmingly positive. “After the first series, this lady came running up to me in the street and said, ‘That programme that was on the other night, I just wanted to say thank you’,” Ingleby says. She went on to explain that her son – who was on the autism spectrum – had never been invited to a birthday party but that all changed after an episode of The A Word screened. “Somebody had rung up and invited him to his first birthday party. It was just a nice thing to hear that somebody had watched and had had a second thought about maybe that child isn’t weird after all,” Ingleby says. At the end of season one, Joe’s family is reconciled to his diagnosis and the second season picks up two years later. “Without giving too much away, it’s a different set of circumstances now,” Ingleby says. There are also new cast members, including a young actor who is himself on the autism spectrum. “He’s 17 but he’s playing a bit younger; he’s playing 15. It’s his first acting role and he’s brilliant,” Ingleby says. “It’s fascinating because he talks quite openly about how he struggled when he was a lot younger. Ingleby, too, has relished making the series, which is so different to his roles in dramas such as Inspector George Gently, The Five, Our Zoo and Line Of Duty. “It’s fun because at the end of the day, it’s got a lot of heart. Whether you like the characters or not, they’ve got experiences, they’ve got background. There’s no car chases, or crimes, just matters of the heart.